Liberty Dental - Ann Arbor, Michigan - It All Starts With a Smile! Liberty Dental - Ann Arbor, Michigan - It All Starts With a Smile! The Liberty Dental team, led by Dr. Kristin Johnson, provides excellent quality dental care using state-of-the-art techniques, materials and equipment to help our patients enjoy healthy mouths and happy smiles. Our patient-centered care focuses on prevention and education as well as providing comprehensive treatment of conditions related to the teeth and gums. 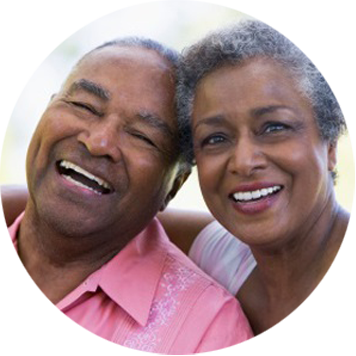 Since good oral health is essential to one’s overall health and well-being, we take the time to create a personalized dental care plan and fully explain treatment and preventive options. We are committed to serving patients with compassion, dignity and respect, meeting the highest ethical standards. The Liberty Dental team takes great pride in providing a friendly and caring environment and we provide prompt response to our patients who have urgent needs. Meet our team of amazing people who know how to make you smile! 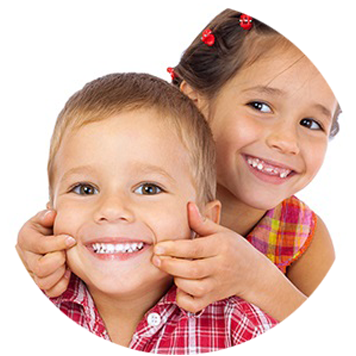 Professional dental services for adults and children... accepting new patients! We’re located conveniently just West of town. We look forward to seeing you!